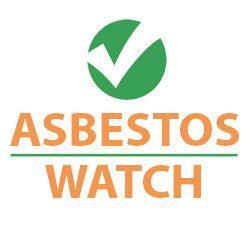 Is your business doing enough to manage asbestos? In Adelaide, there are many cases where companies are fined after being found guilty of exposing their employees to potentially fatal asbestos-containing material (ACM). The incidents often happened during a renovation or demolition project, and when such companies don’t comply with the legal requirements surrounding asbestos management, the fines often follow. Various state regulations state that once ACM has been identified in a workplace, the company or property owner must have a sound asbestos management plan (AMP) to manage the risk of exposure. Don’t let this incident happen to yourself or company!